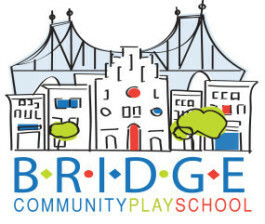 Our neighborhood preschool located on the Upper East Side offers a stimulating early-care and education experience, where children, beginning at ages 2.9 through Pre-K, will enjoy socializing and learning through play. We are a fully licensed school and embrace the cultural and religious differences of our NYC community. All are welcome!